The Science Museum was founded in 1857 as part of the South Kensington Museum, and gained independence in 1909. Today the Museum is world renowned for its historic collections, awe-inspiring galleries and inspirational exhibitions. 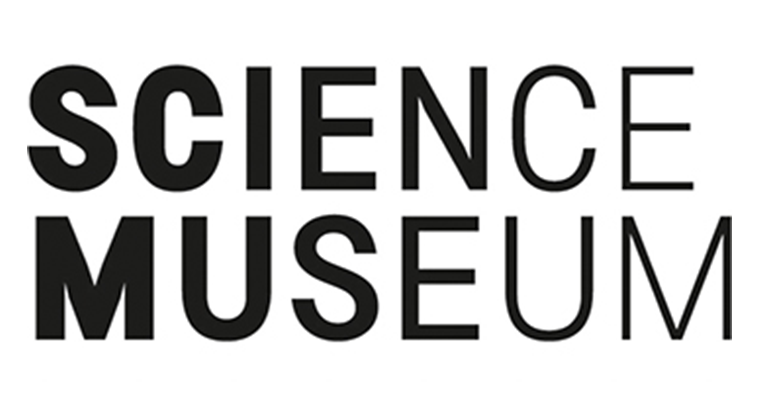 The Science Museum wanted to replace their existing signage with a solution that could be integrated with their CMS system and website. The objective for the digital signage content was to create information points that were clear and understandable for visitors of all ages, and enhance the visitor experience. The Science Museum had over time acquired about twenty bespoke independent signage systems. The objective was to streamline the signage with a solution that could be integrated with their CMS system and website, was flexible enough and had enough functionality for their requirements. Digital signage from ONELAN was chosen as it fulfilled these criteria and also offered the scope to support Touch at a future date. ONELAN digital signage has been installed throughout The Science Museum. There are Wayfinding screens at key points for example at the top of stairs, and also screens showing exhibit specific videos and information. Fifty four ONELAN millennium Net-Top-Boxes (NTBs) and ONELAN Century NTBs are installed throughout The Science Museum, driving portrait and landscape screens to give a flexible automated system. The NTBs are monitored remotely and supported by Onemedia Services. The solution created by ICO Design is a robust front-end display engine that is integrated with the museum’s website content management system and that shows different information depending on where the screen is located within the building. Content is therefore updated dynamically; updates on The Science Museum’s CMS are automatically updated on the relevant digital signage.